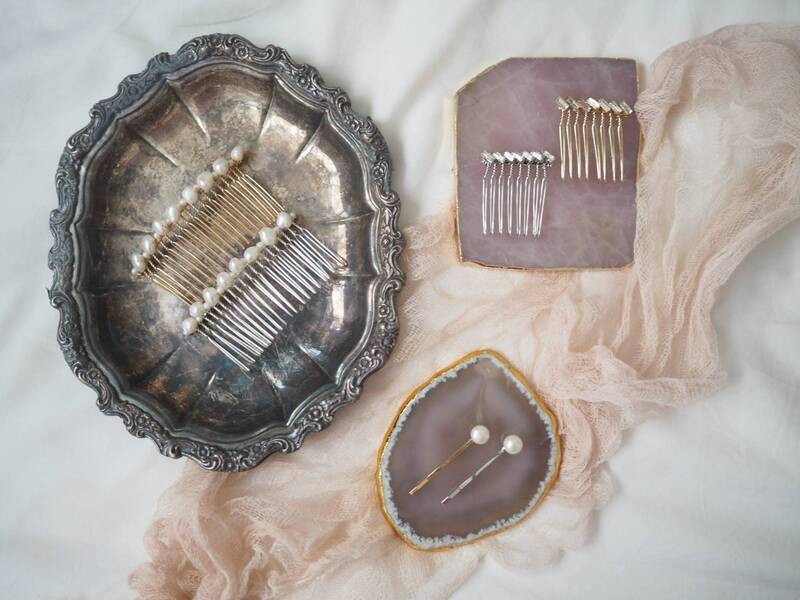 Brides to be might see minimalism as the major wedding trend in 2019. 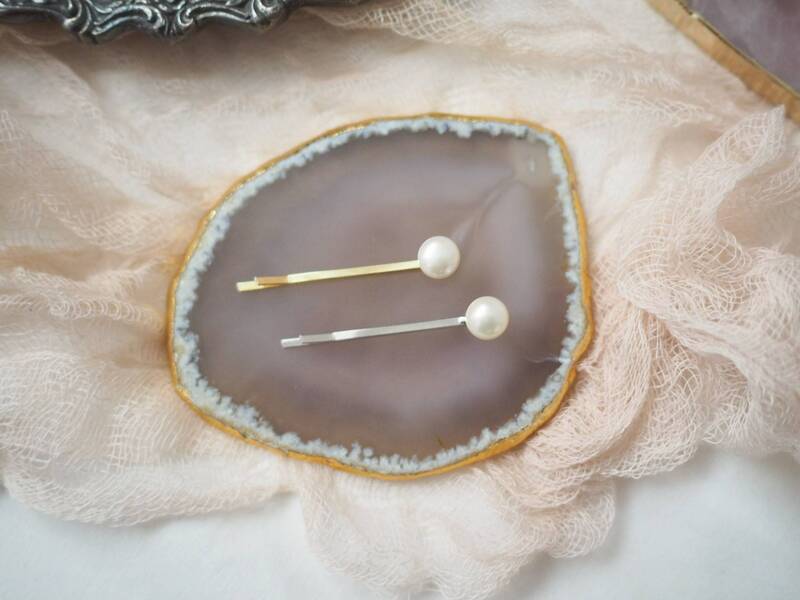 Apart from fancy romantic floral hair comb, we introduce our new minimalism product line. 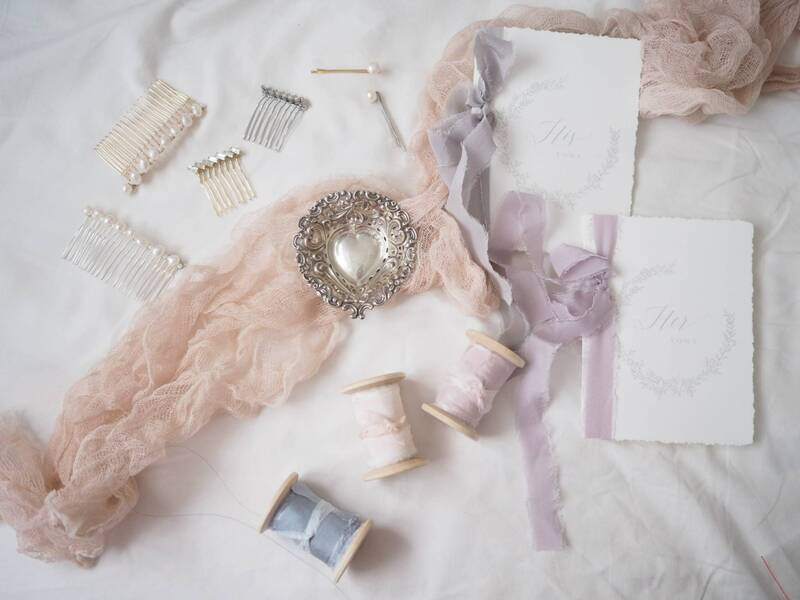 These hair pins can be ordered as the bride's own accessories, or bridesmaids presents. It can also be used all the time! 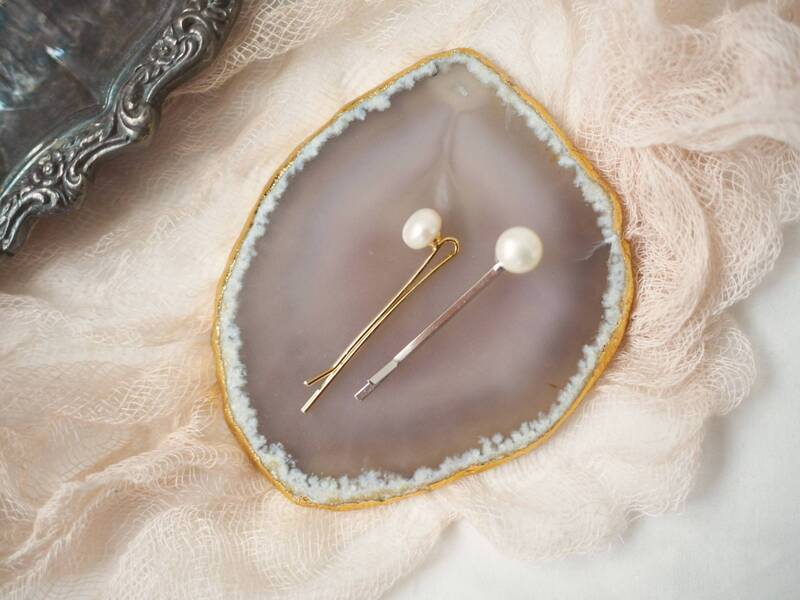 The hair pins are designed and handmade by HVBC, with carefully chosen button fresh water pearls.